In previous posts, I covered creating an MHN Server and deploying MHN Sensors. This post shows you some of MHN's capabilities. On the server, you can observe the following via the web interface. See a map updated near real-time of attack sources and targets. Deploy new sensors as covered in a previous post. 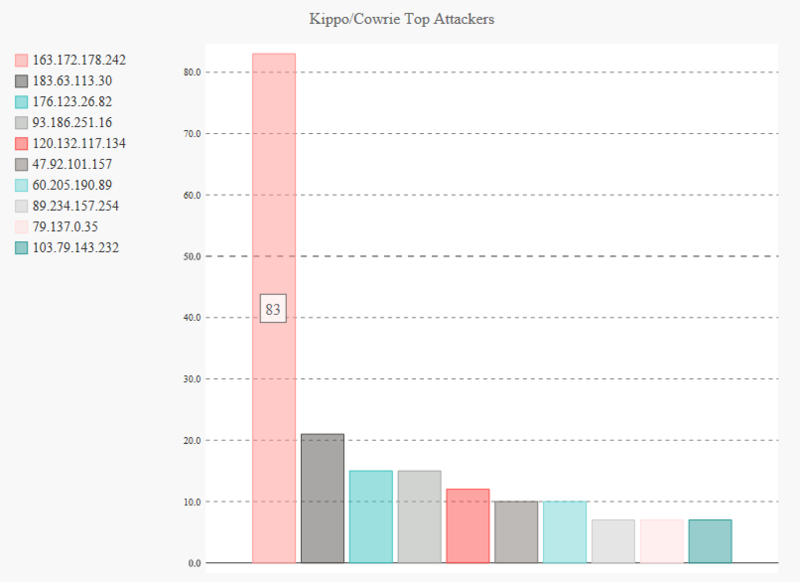 View near real-time data on attacks hitting your sensors. 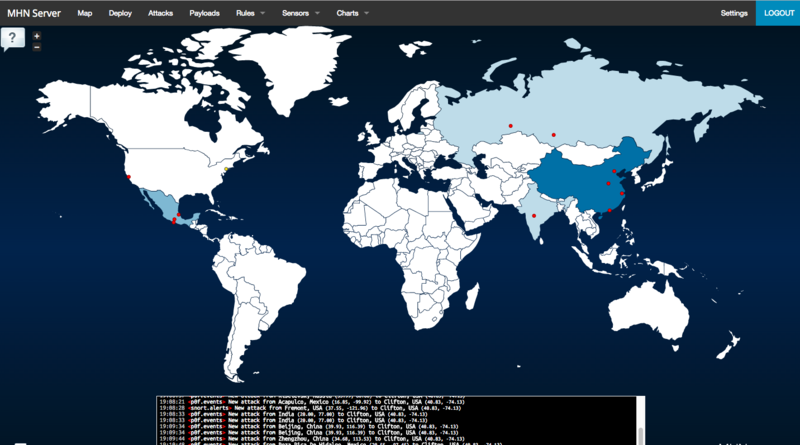 Download and interact with actual payloads deposited in hacking attempts on your sensors. Use extreme caution with these. They are likely live exploits. You will want to have a segregated environment and experience doing malware analysis. You can view rules for applicable sensors like Snort rules here. View deployed sensors and the number of hits they've received. 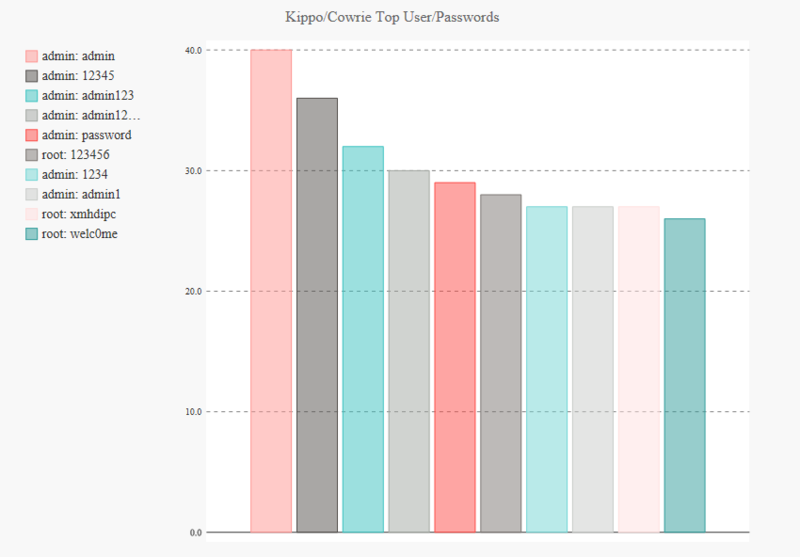 You can view some interesting statistics from Kippo and Cowrie sensors here including top passwords and usernames observed in attacks and top attackers. On the individual honeypots, you can look further at the information collected. Some may not be readily visible on the MHN Server. Consult the project site for the individual honeypot you're interested in exploring deeper for more information.